Why not help out the folks at Cornell and boost your curriculum by participating in the Lost Ladybug Project? It turns out that scientists are concerned about declining ladybug populations so they’ve started a survey of ladybugs. It’s very simple all you do is find a ladybug, photograph it and email it to them. All the details are on available on their website. In the meantime you and your students can paint ladybug rocks or make lady bug art out of paper plates. 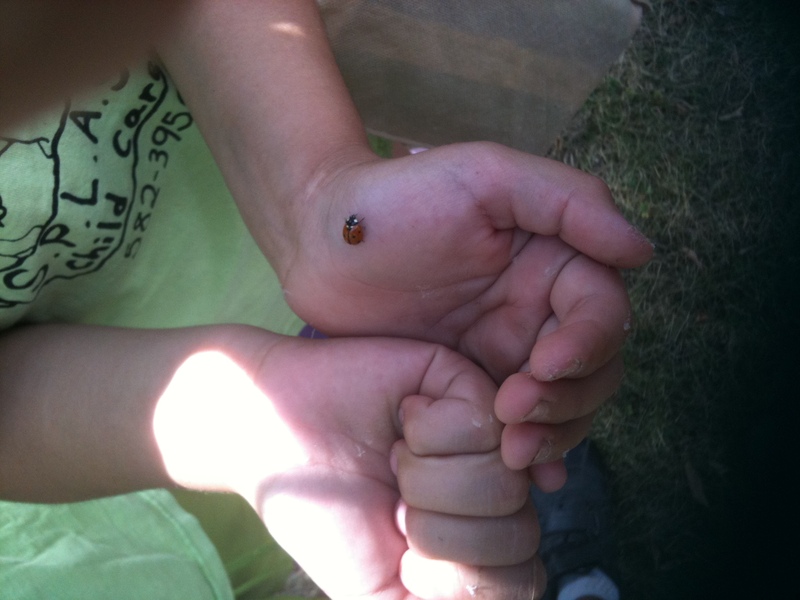 You can research why ladybugs are important and how they help your garden. You can read the Grouchy Ladybug by Eric Carle and once your ladybug rocks are dried you can practice finding real ladybugs by hiding your painted rocks. Oh and don’t forget the Ladybird song!